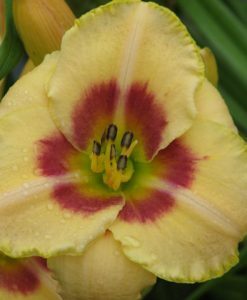 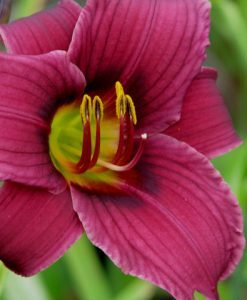 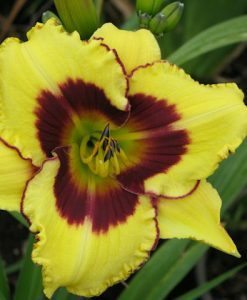 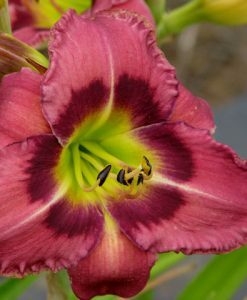 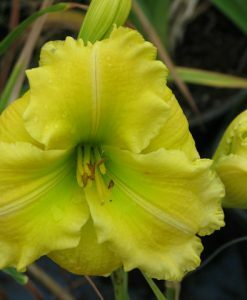 Daylilies: Lively, long lasting foliage and flowers in a rainbow of colors. 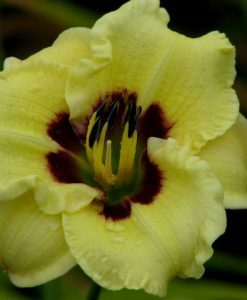 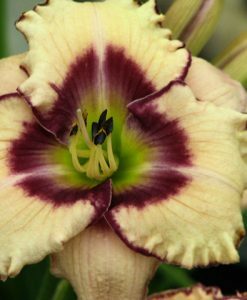 Daylilies require no special care. 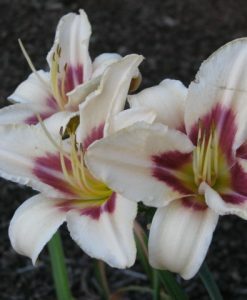 They adapt to any soil, preferring wet conditions! 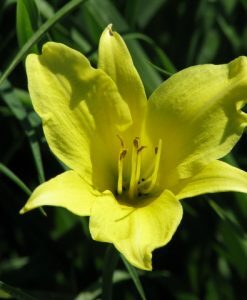 Many are re-blooming. 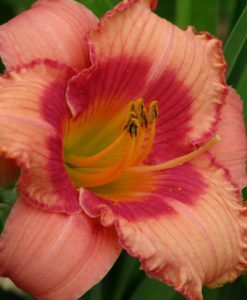 And reward you with flowers in both spring and fall.